LGFC is an established and popular Centre in the Western Lake District. It is situated at the head of Ennerdale Water, two miles from the public highway along a private forestry road. The Centre forms an ideal base for outdoor activities, field studies and exploration of Lakeland’s remotest valleys and fells. 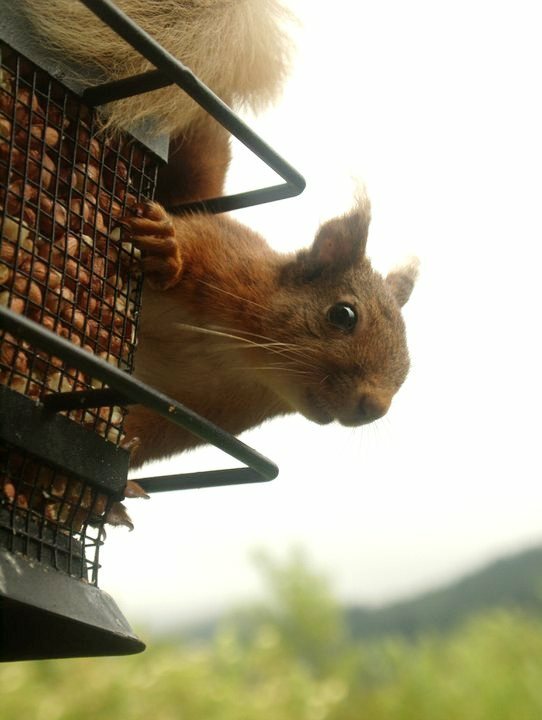 Yes, we do see Red Squirrels in Ennerdale and they do visit LGFC! For more information about 'Sciurus vulgaris', visit this Forestry Commission page.